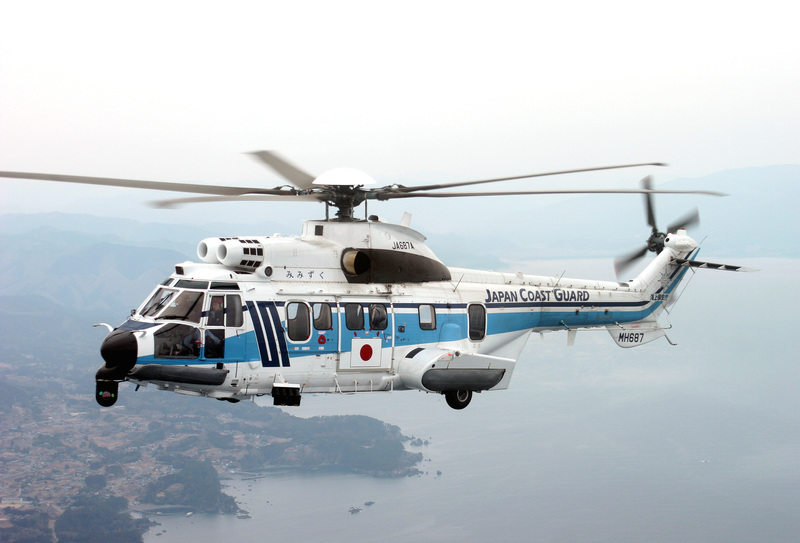 Earlier this year, JCG placed an additional order of H225 helicopter, bringing its overall H225 fleet to a total of ten units by March 2021. The newly signed HCare Smart contract will cover the entirety of ten H225s currently on order, of which five are already in service. Airbus Helicopters’ HCare services provide the most comprehensive aftermarket service coverage, grouped into five domains. Among them, HCare material management offers three different service packages: HCare Infinite, with a full availability commitment; HCare Smart, with four by-the-hour options; and HCare Easy, with on-request catalogue services.